A British departure from the European Union without a deal could put 600,000 jobs around the world at risk, with Germany the hardest hit, a study published on Monday found. They reckoned that some 103,000 jobs would be under threat in Europe's largest economy Germany and 50,000 in France. "Given the lack of skilled labour in many advanced economies, firms could also try to keep staff on by cutting hours or opening new markets," they said. 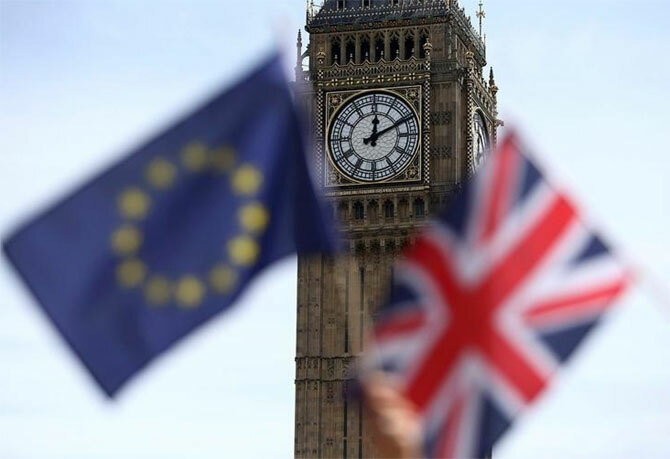 It is so far uncertain whether Britain will strike a deal with the EU before its legally-binding exit date of March 29, after a huge majority of lawmakers last month voted down Prime Minister Theresa May's painstakingly-negotiated accord with Brussels. A "hard" departure without a deal would see tariffs imposed at the border, "tangling up global supply chains," study co-author Oliver Holtemoeller said in a statement.